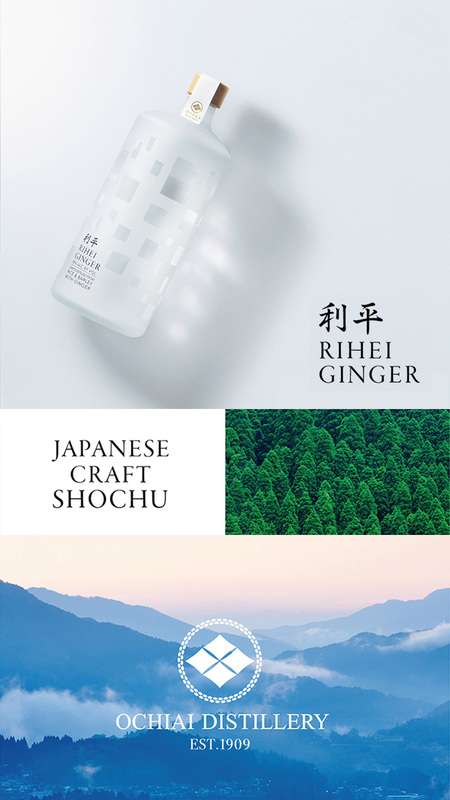 Introducing Rihei Ginger, a meticulously handcrafted, single-distilled Honkaku Shochu from Japan. 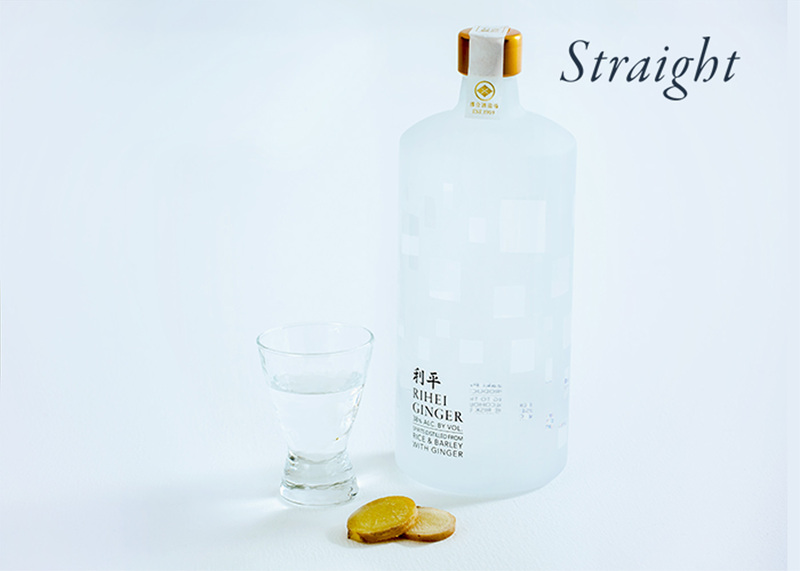 This premium shochu is made from real ginger and exceeds people’s imagination by drawing people back for more. Ochiai Distillery is a 4th generation, family run distillery that honors the traditions of our 100 year old past while continuing to evolve as a one-of-a-kind, award-winning shochu maker of the 21st century. 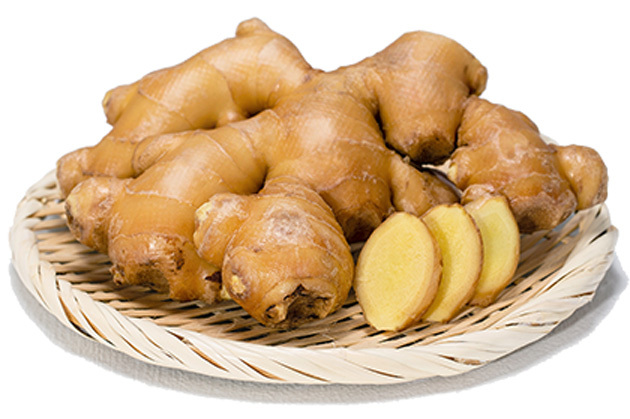 Refreshing ginger develops on the palate, with a tinge of sweetness that comes from the grain-derived ingredients. 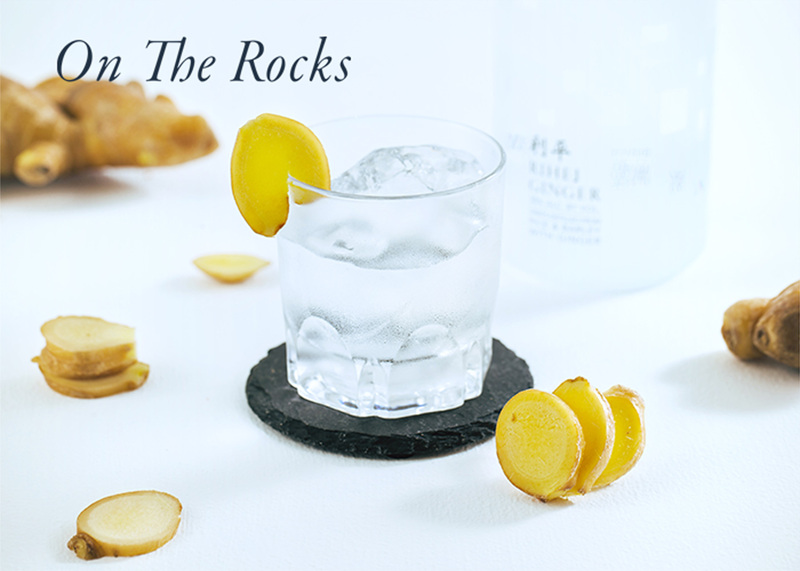 RIHEI GINGER is a crisp and dry shochu with beautiful structure. This is a one-of-a-kind shochu with 20% made from real ginger. One by one, ingredients are added for preparation: first rice koji, then barley, followed by ginger. 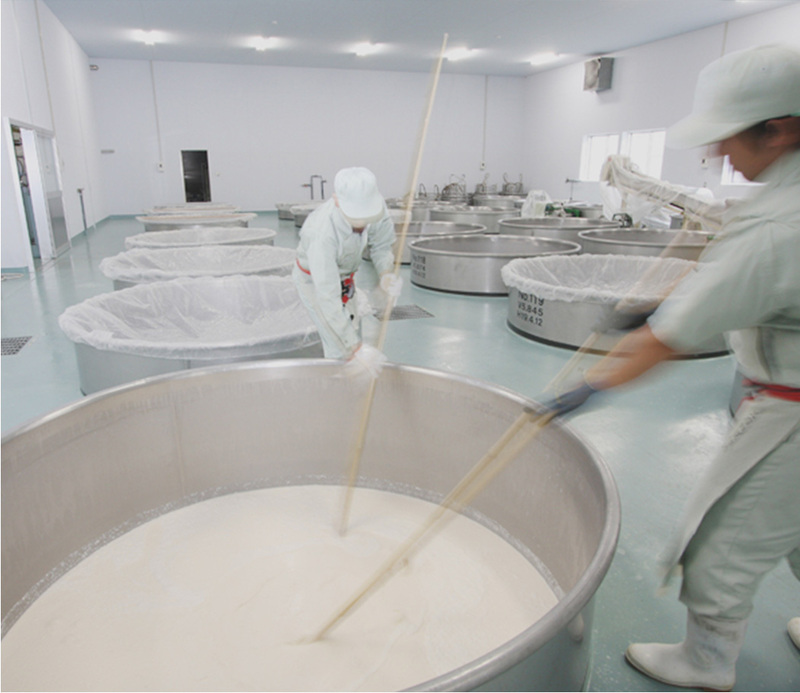 The moromi mash undergoes a vacuum distillation process under reduced pressure only once. After the filtration process, a shochu that is mentally and physically exhilarating is ready. This custom designed bottle is beautiful on any retail shelf or backlit in an on-premise bar. Straight, on the rocks, mixed with soda, mixed into a cocktail. Ochiai Distillery is a family-run shochu distillery with more than 100 years of history. Shochu is most commonly distilled from sweet potatoes, barley or rice. At Ochiai Distillery, we specialize in ‘Imo’ sweet potato shochu. Our sweet potatoes are sourced from one designated farm that only uses plant-based fertilizers. The sweet potatoes grown via this method, or called green manure crop farming, have low moisture content. Shochu made from these firm, dense sweet potatoes are smooth to the palate and have a deep taste. In 2004, the third generation of Ochiai Distillery, Ippei Ochiai, ventured on a new initiative and crafted unconventional shochu during a Honkaku Shochu boom that was occurring in Japan. 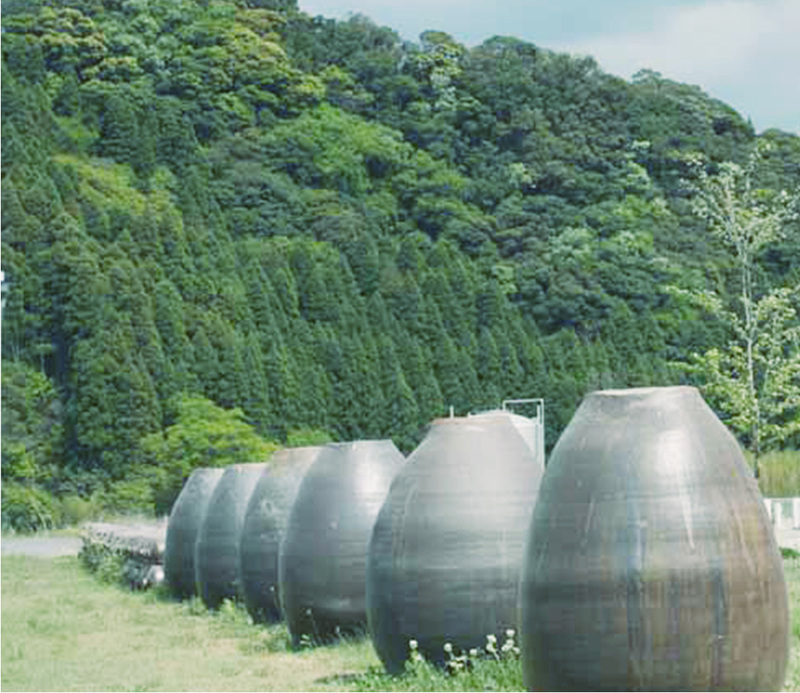 Although it was a small portion against the total volume of products manufactured at the distillery, Ippei started making a unique shochu from ‘yomogi’ leaves or Japanese mugwort. This was something other distilleries did not make. Later, Ippei also made shochu from green bell peppers and other novel base ingredients. This created a buzz, and various people from Japan Agricultural Cooperatives, as well as local governments, started knocking on our door, requesting we create a new shochu with their locally-grown produce. Hence, a brand new page was added to Ochiai Distillery’s 100 year history of shochu making. The ginger shochu that preceded RIHEI GINGER also started out this way, when a ginger farmer came to us with their ginger. Currently, Ryohei Ochiai is the fourth President of Ochiai Distillery and is eager to connect the world with our special shochus. 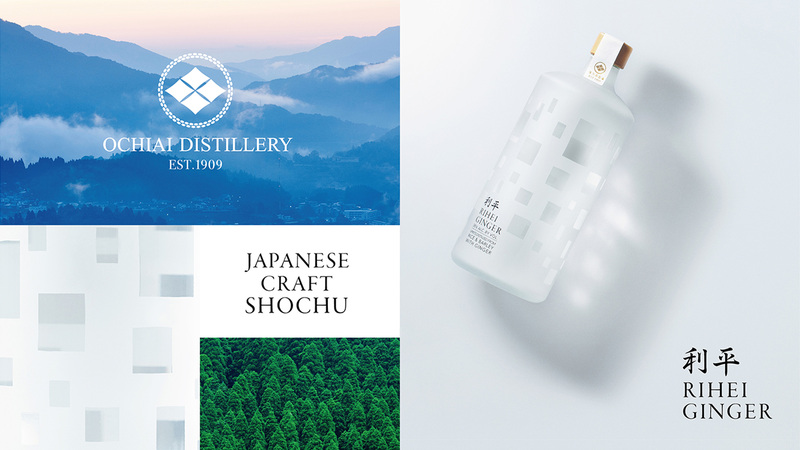 Ochiai Distillery will start offering Japan’s traditional distilled spirits to connoisseurs outside of Japan and will first set out to the US market where a wide selection of spirits exists. Japan’s Shochu is gaining popularity in the US - during shochu tasting events in the US, ginger shochu proved to be most popular amongst guests. The new ginger shochu to set to embark on a new challenge for Ochiai Distillery, that was named after the distillery’s founder, Rihei Ochiai. Honkaku Shochu or single distillation shochu is Japan’s traditional distilled alcoholic beverage. 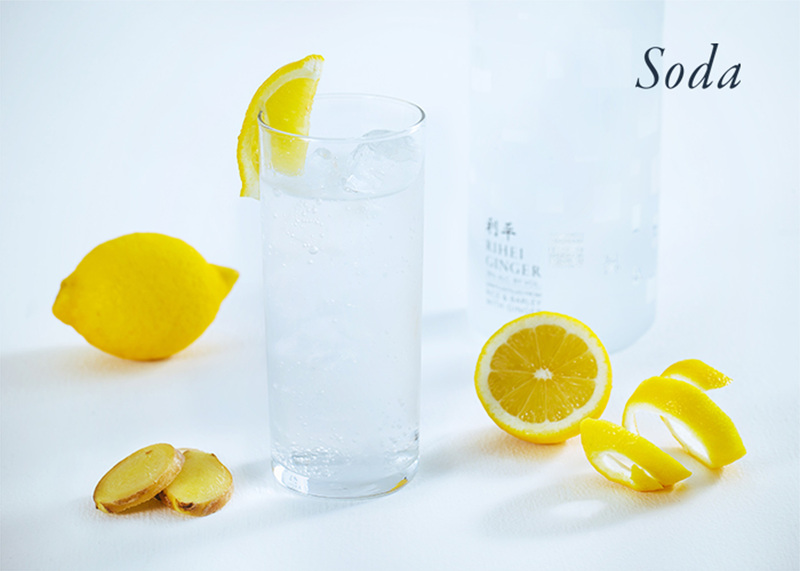 Shochu is a distilled liquor in which the mash quality as well as the characteristics of the base ingredient are directly reflected to the quality of the spirit. 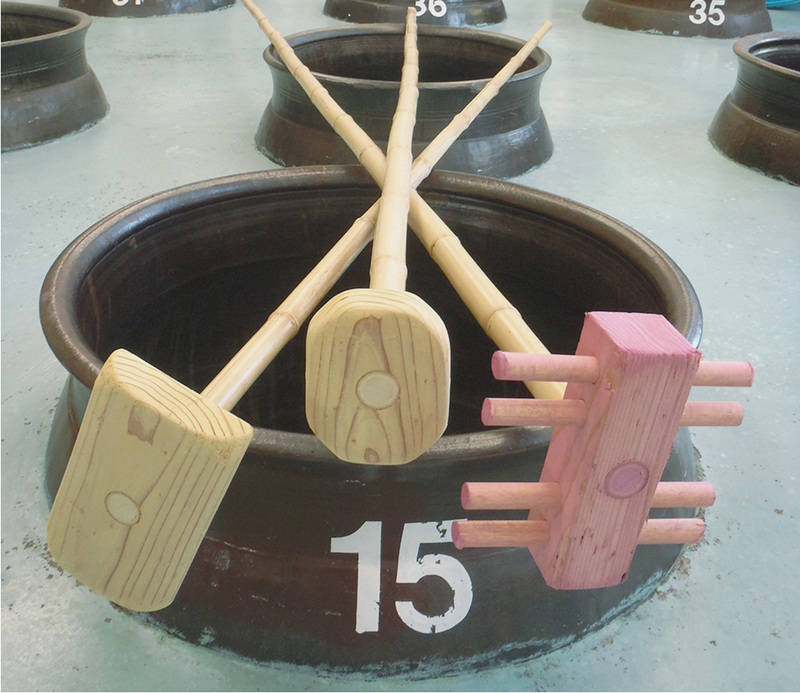 Usually, shochu does not undergo cask maturation. Therefore, undesirable flavors do not get mixed in and the authentic flavor of the base ingredient is retained in the finished product. *Japan’s shochu should not be confused with South Korea’s “soju” as the two are totally different in terms of production process as well as the drinking culture and customs surrounding the spirits. The Ochiai family used to be merchants, making and selling traditional Japanese candles which were supplied to the castle of the Obi Domain. After the demand for candles plummeted with time, the Ochiai family started making Honkaku Shochu, or single distillation shochu. This was the beginning of Ochiai Distillery’s history. Ochiai Distillery was founded by Rihei Ochiai in Tayoshi, Miyazaki Prefecture, the heart of shochu country which lies in the Kyushu region in southern Japan. Since then, Ochiai Distillery has been producing Honkaku Shochu. Rihei Ochiai succeeds as second-generation of Ochiai’s family distillery. Ippei Ochiai becomes third-generation of Ochiai Distillery. Ochiai Distillery commences production of ginger shochu. 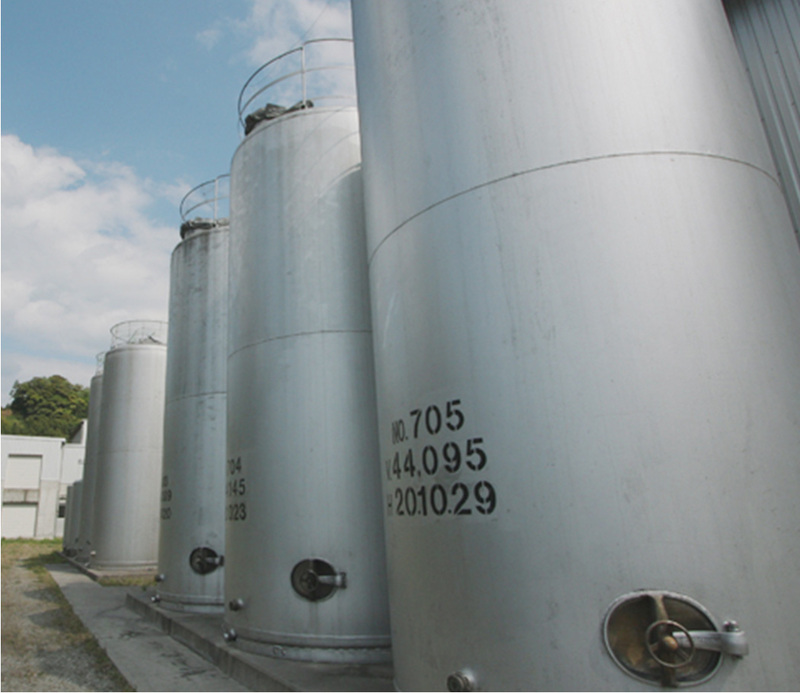 Ochiai Distillery production site relocates to Kagamizu, Miyazaki City. Distillery business becomes incorporated and Ochiai Distillery Co., Ltd is established. Ryohei Ochiai succeeds as fourth-generation of Ochiai Distillery. 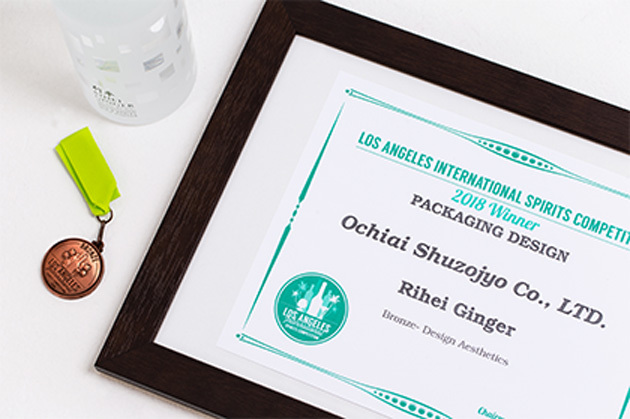 Ochiai Distillery starts production of US-market-only-shochu, RIHEI GINGER. 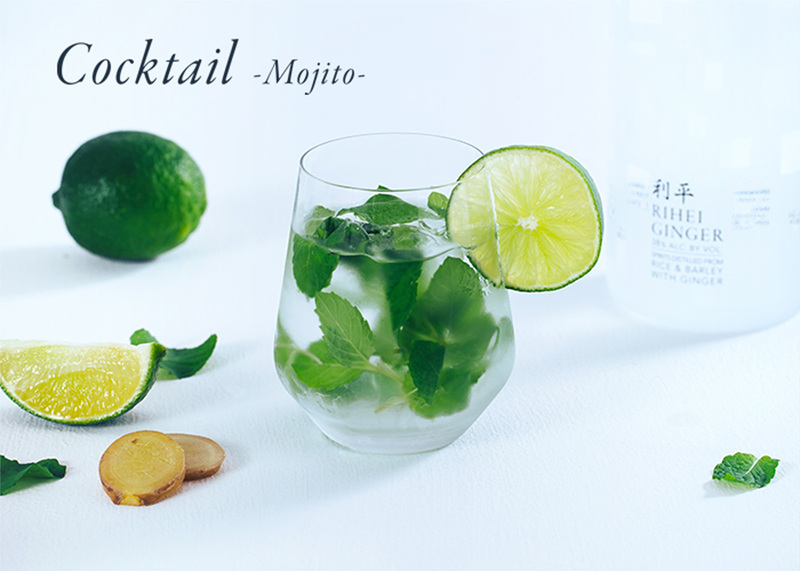 Our premium shochu is unique and we invite you to enjoy and treasure it. Our shochu will remain in the hearts of our customers and will continue to be chosen as their favorite. Ochiai Distillery strives to continue manufacturing shochu with these beliefs in mind. Ever since I took over as master distiller in 2003, I have followed his words and committed myself to crafting amazing shochu. Building upon a 100 year old legacy as a shochu distillery, I am confident that I have been able to roll out high quality shochu while embracing traditional shochu production methods, and incorporating my own original ideas at times. Honkaku Shochu (single distillation shochu) is Japan’s traditional distilled liquor. The southernmost part of Kyushu island of Japan is too warm for making brewed alcoholic beverages. Ever since shochu crafting techniques were introduced to the area through Okinawa or formerly called ‘Ryuku Kingdom’ in the early 16th century, premium shochu has been made by means of the distillation process. The citric acid generated from koji prevented the mash from spoiling. Since then, many years have passed and Honkaku Shochu has not only survived but has incorporated new techniques as well, and is still enjoyed by many people today. Shochu is becoming popular among whisky and sake lovers across the US. Ochiai Distillery has been distilling high quality shochu, made by hand through meticulous craftsmanship. I am excited for you to enjoy my Shochu. 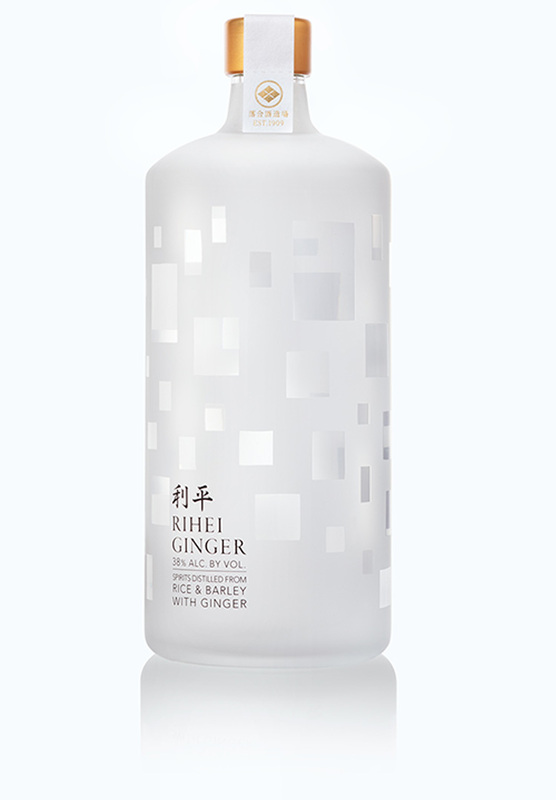 RIHEI GINGER is a premium spirit that adds color to our lives. 1626 Aza-Maeda Ooaza-Kagamizu Miyazaki city, Miyazaki-Pref. Manufacturing and sale of Honkaku Shochu (single distillation shochu). Vine Connections. For more information, visit www.vineconnections.com or info@vineconnections.com. Please click the ‘Send’ button below to submit your message. Copyright (C) 2018 Ochiaishuzojyo. All Rights Reserverd.